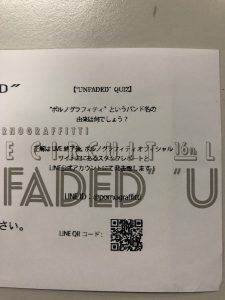 HOME > StaffReport > 「“UNFADED”QUIZ」第6問!! (c)Sony Music Labels Inc, All rights reserved. (c)Amuse Inc.